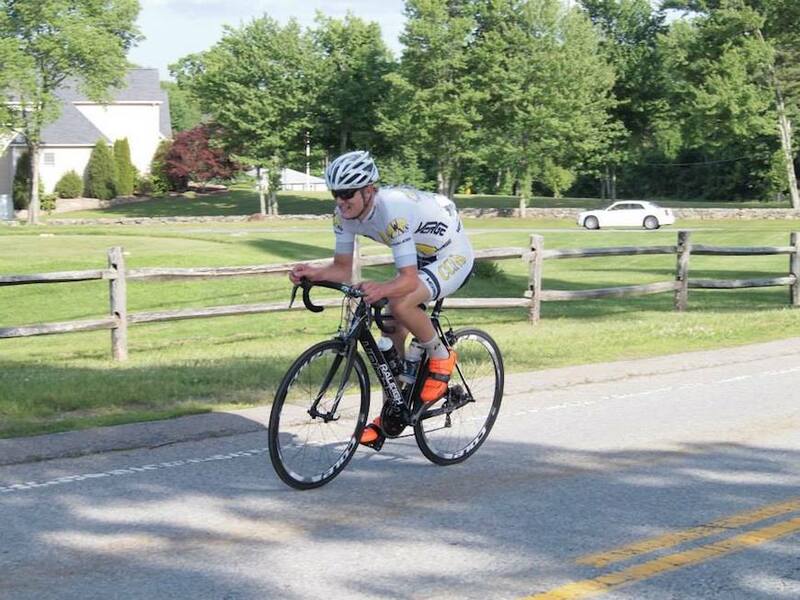 CCAP Pro-am Team members John Harris and David Hoyle raced the three-day Tour of the Catskills omnium this past weekend in the Catskill Mountains of New York. 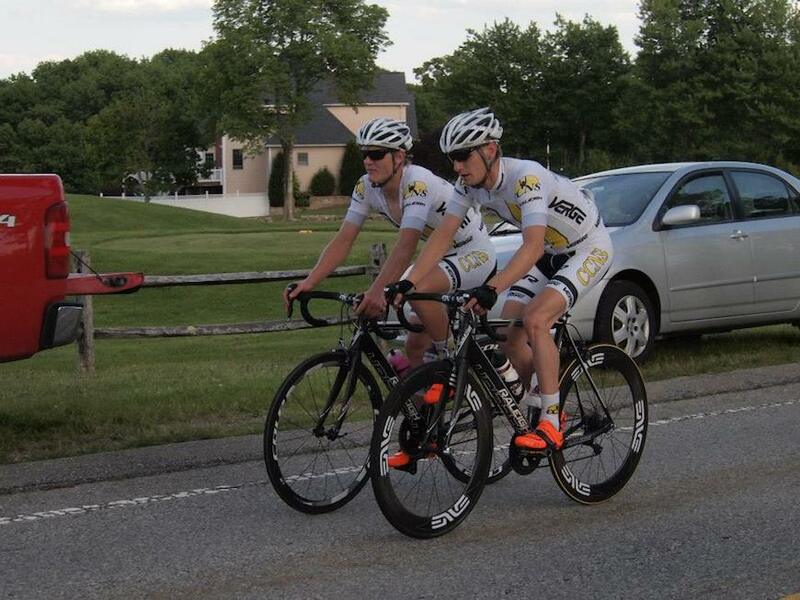 The CCAP boys were confident and prepared to race hard for a podium spot in the General Classification. Stage 1 was a tough, 10-mile individual time trial and Harris answered the call by placing a very respectable 12th place, just over one minute behind the leader. Stage two was a fast rolling circuit that the racers repeated three times for a total of 66 miles. Many attempts at breaking away were made, but nothing stuck. As the peloton prepared for a bunch sprint within the final 5 km of the race, disaster struck and Harris crashed hard. Hoyle finished 8th for a small consolation to Harris’s bad luck. Harris was able to bandage himself up and modify his Raleigh RX 2.0 cyclocross bike just in time to be able to continue on for the 3rd and final stage. The 107 mile stage included three major climbs, and finished at the top of the region’s most difficult climb, the Devil’s Kitchen. Harris was up for the challenge! He rode extremely aggressively all day and turned his dirt machine into a road machine. Up the Devil’s Kitchen climb he turned himself inside-out and finished 13th on the stage, and 12th overall. Harris showed great perseverance and set an example for all riders to follow, congrats!